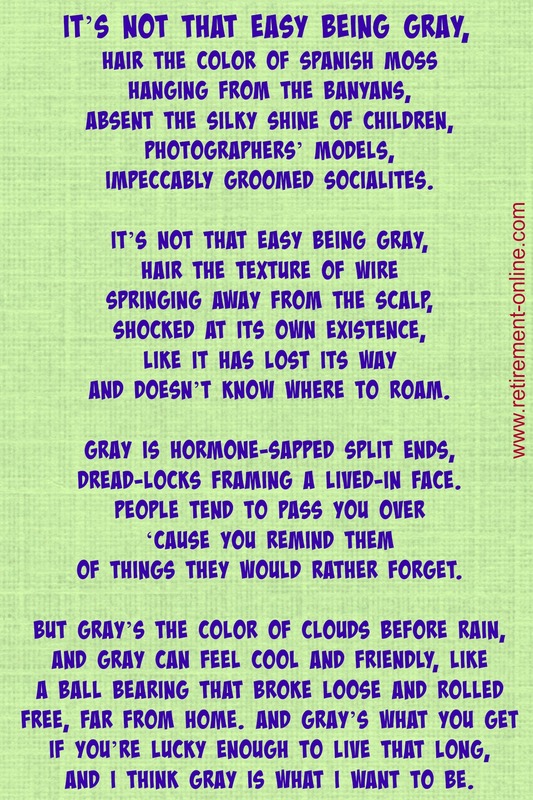 Old Age Jokes, It's not easy being Gray! This is a parody from, believe it or not, the Muppets! Love it! 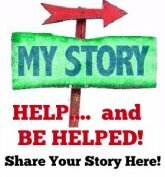 Please share it with your friends online! Thanks! and doesn’t know where to roam. dread-locks framing a lived-in face. of things they would rather forget. and I think gray is what I want to be.